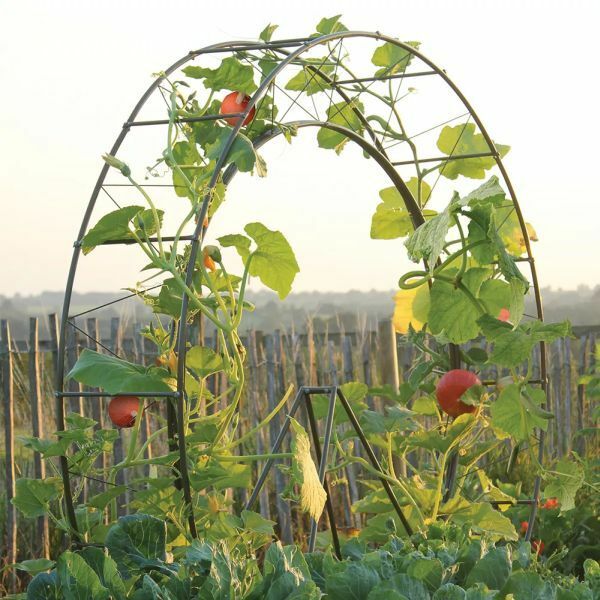 The London Eye Plant Frame is perfect for climbing plants and vegetables giving a modern take on vegetable growing. Make a great statement with this iconic style frame. 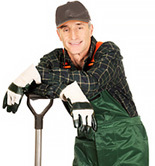 Easy to assemble and disassemble for storage in the winter. Fully galvanised steel frame with high quality powder coated finish.